For those people looking to change their career to become a driving instructor, it’s an attractive option to pursue as it will give (amongst other things) control over their working lives. There can be a misplaced assumption, however, that the qualification process will be a “given”, a simple matter of a few months training and the world’s your oyster! This is not necessarily the case. To qualify takes time, effort and a financial commitment by the trainee instructor, but equally important is the quality and quantity of instruction delivered by the trainer or training company. Assuming that this will be a “given” is where people go wrong when they select their trainer. 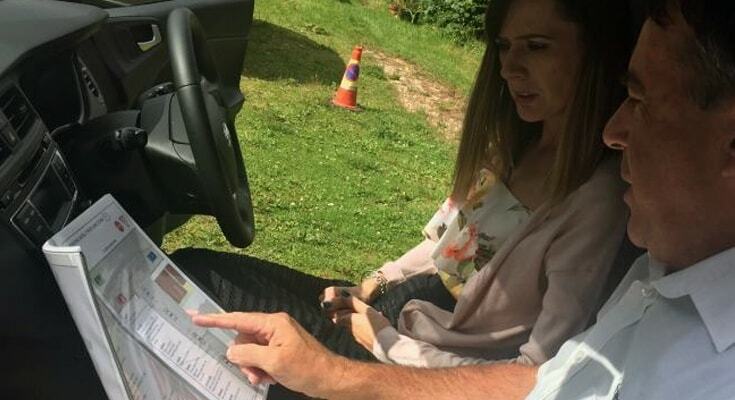 The Association of Driving Instructor Trainers (ADIT) was set up to provide potential instructors with the certainty that their trainer will go the extra mile to help them qualify. ADIT is a group of like-minded, professional, and experienced instructor trainers, throughout the UK, who care about the people they are training. ADIT aims to provide a source of training excellence for prospective and qualified driving instructors. You can be confident that by selecting a trainer from the Association of Driving Instructor Trainers you will have the best chance of receiving top quality training from industry professionals who care about the service they provide. Finally, there will be ADIs out there who would be very happy to work alongside a reputable driving school, on a franchise basis, but might have had a poor experience doing this in the past. Almost all ADIT members are looking to grow their businesses and develop a team of driving instructors with which they can build a sustainable driving school which benefits the driving school owner, the franchised instructors, and the customers they teach to drive. If you are a driving instructor who has had their “fingers burned” in the past, please approach any of the ADIT driving schools in the confidence that you would become a valued member of their instructor team should you decide to join them.